We are excited to announce the opening of our newest rehearsal and recording studio in 2018, The Music Lounge! A singer-songwriters creative den and every bands playhouse! Designed for affordable, top notch rehearsals and D.I.Y recording for musicians. We are proud to offer a new, onsite educational experience for visiting music school classes. Inclusive for students grades 8 to 12. 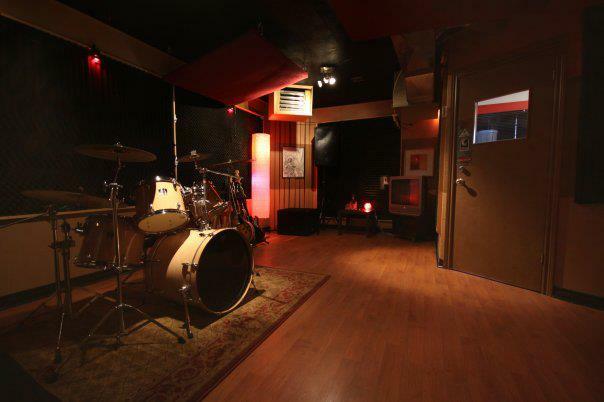 Studio410's most popular rehearsal/recording studio! An exciting facility to perfect your art in. The Music Mill, Hamilton's Best rehearsal & showcase stage. 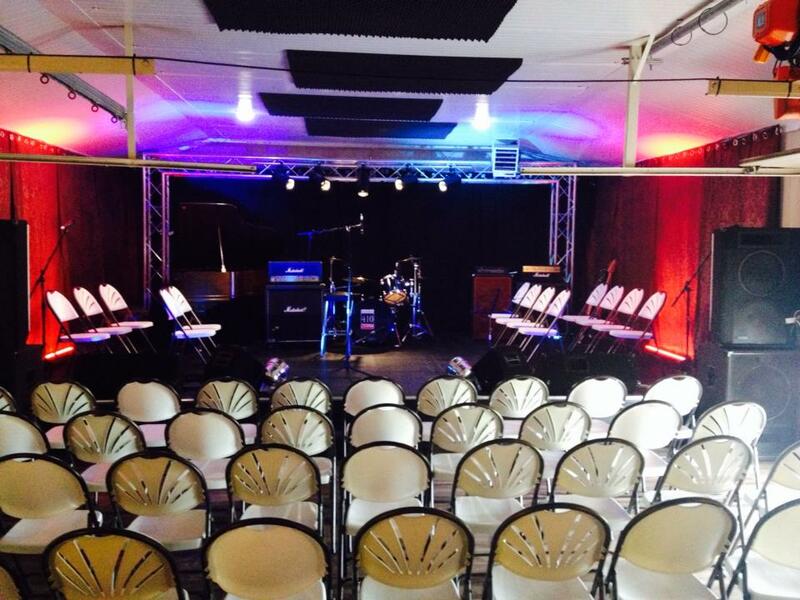 Rehearse, record, video shoot, photo shoots, prepare for tour, showcase, writing camp, artist development and even host private events in Studio410's Music Mill! Equipped with full pa system, back-line, lighting, and grand piano, a Neve console and Pro tools HD system, this impressive and private venue has a capacity of up to 60 people. classic or port REHEARSAL ROOM ONLY $20/HOUR for monthly pre-book! book 4 sessions of 3 hours, for 4 weeks in a row at $240! Our private location is away from the fast paced city life, in a quiet, secluded area. Here, you can be as loud as you want, for as long as you want! 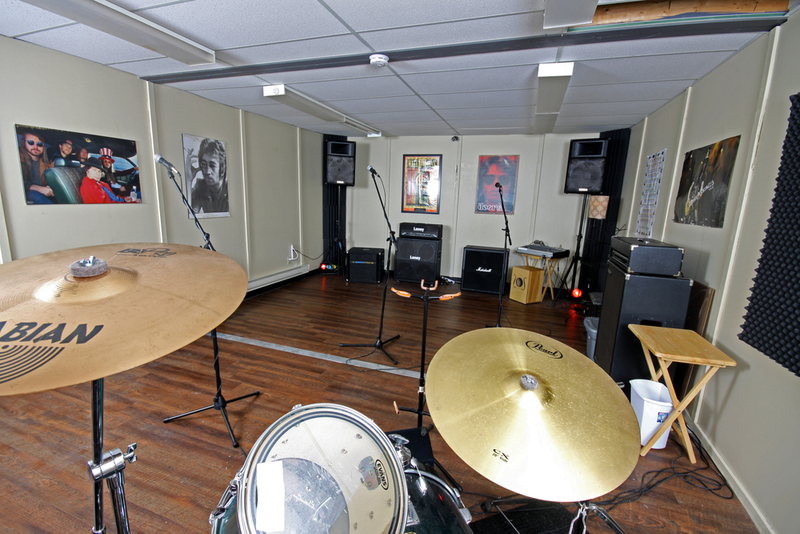 Studio410 proudly offers the Hamilton area a relaxed & professional recording and rehearsal facility. Our goal is to offer a comfortable, clean & professional environment to help keep the creativity flowing for all your rehearsal and recording needs. 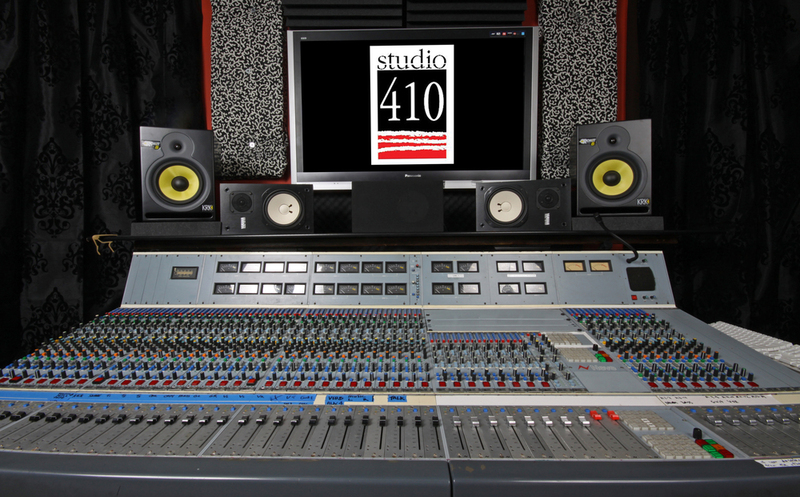 We have a growing list of bands and artists that frequent Studio 410, a great place for networking with like minded musicians. Whether recording an album, rehearsing for a gig, capturing ideas for pre production or enjoying our spacious patio, there's something for everyone at Studio 410. We are a family here, and we look forward to welcoming you into it. Hamilton's recording studio, Studio 410 provides high quality recording using ProTools in a creative and inspiring environment. We have experience in all types & genres of music projects offering service to everyone from beginner vocalist to professional touring bands. Choose from professional multi-track recording or live off the floor (real time). Our studio is designed as a plug in and play rehearsal studio. 410's Elite P.A system including mains, subwoofer and 15" monitor wedges provide the sound quality of a live show during rehearsal. Drums, amplifiers, piano & microphones are all supplied allowing for minimal set up time. Plug in and play like your on stage! Studio410 maintains it's reputation as the most accommodating Hamilton rehearsal space. Studio 410's unique set up allows our artists to rehearse and record live off the floor at an affordable cost. Take advantage of our in house system and set up by taking home live off the floor recordings.